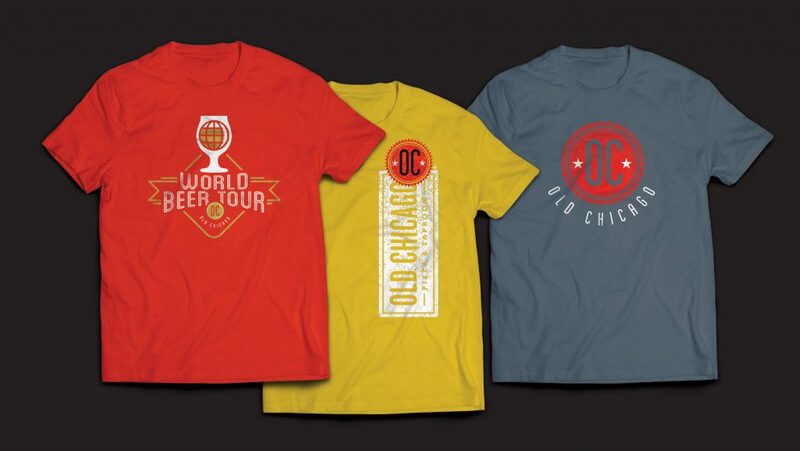 A 40-year-old franchise with a long-standing goal of providing customers with diverse craft beer offerings and genuine Chicago-style cuisine, Old Chicago approached us with the opportunity to rebrand their loyalty program. 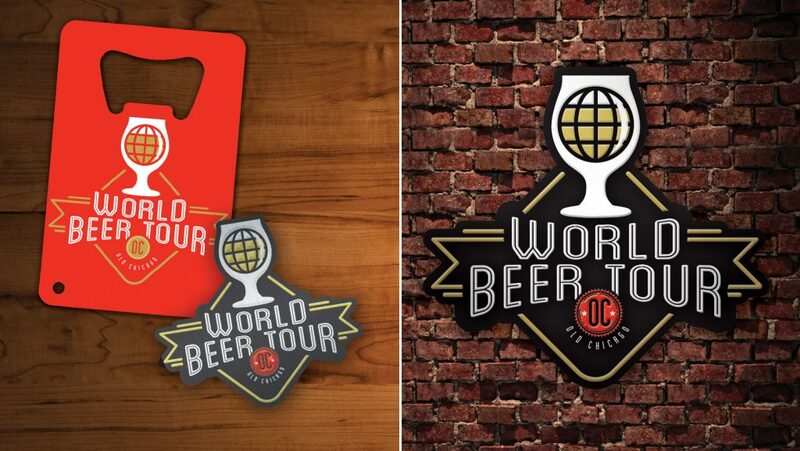 The Old Chicago World Beer Tour centers around the customer journey to experience new flavors of beer from across the globe. 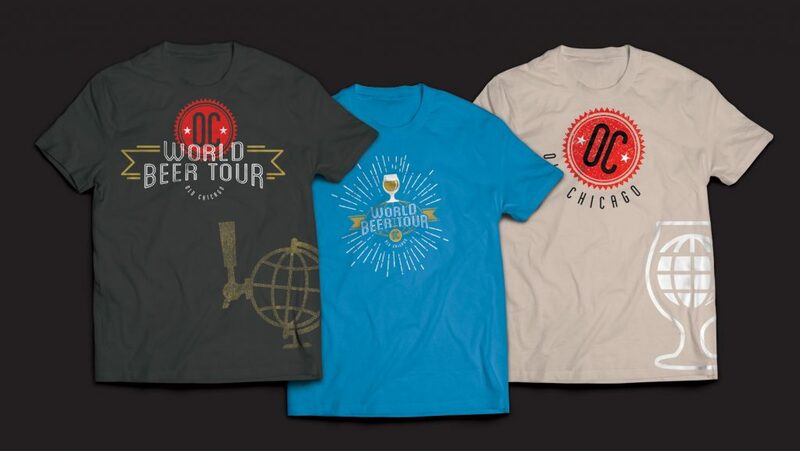 We took this concept and ran with it. The end result is a visual system that retains the fun, laid-back energy of an Old Chicago, instilled with worldly and whimsical characteristics.